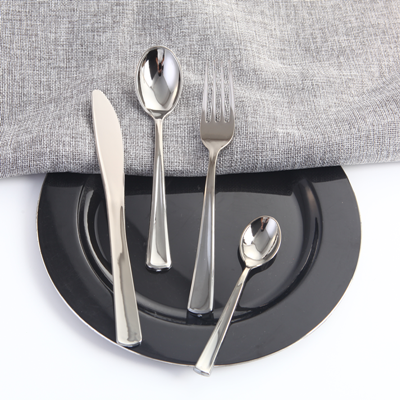 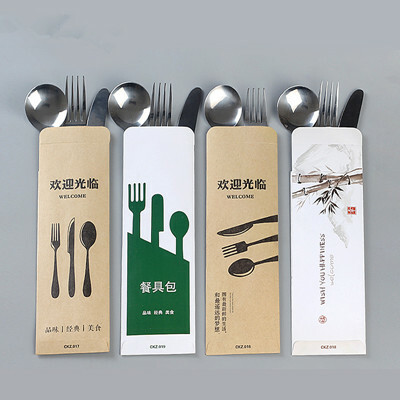 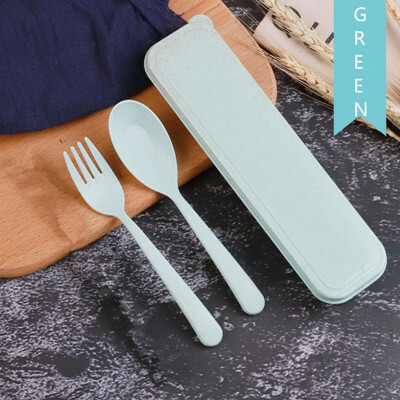 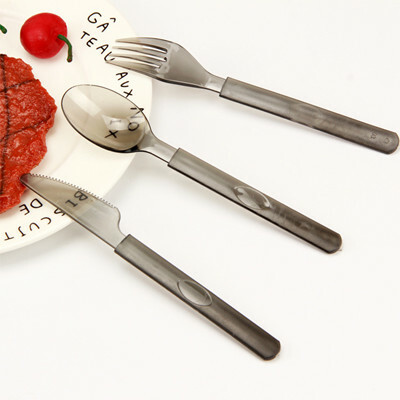 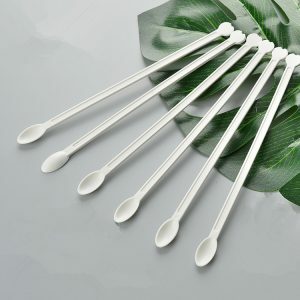 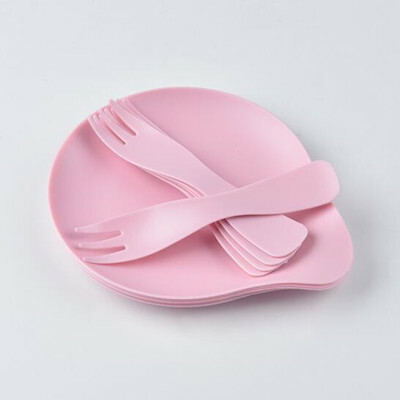 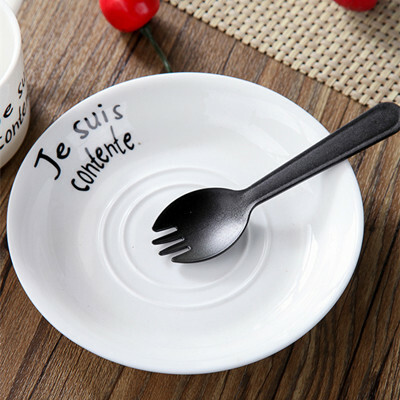 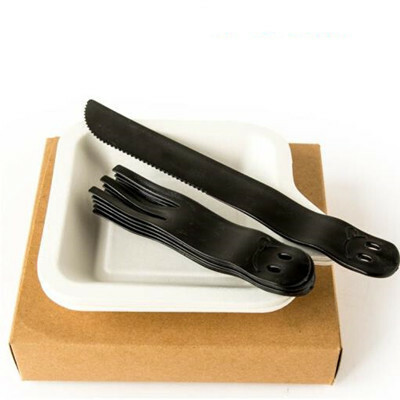 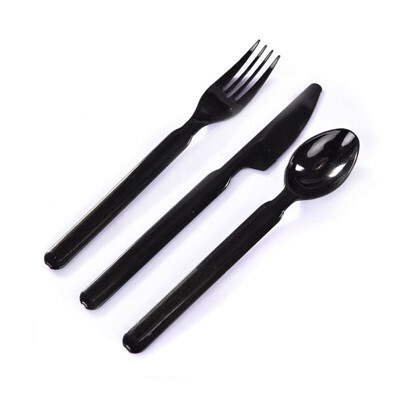 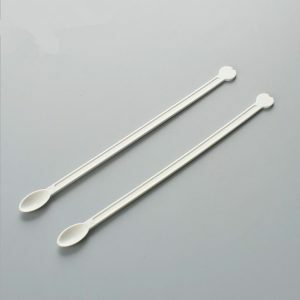 FEATURES Food grade environmentally friendly PLA material, clean and degradable. 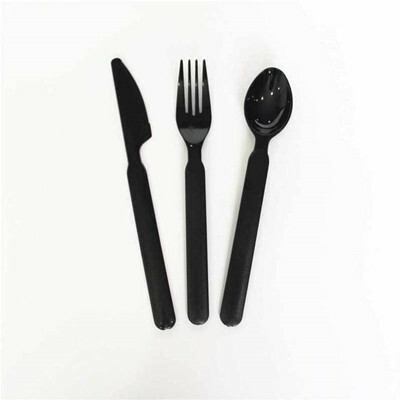 The product has good toughness, is not easy to break, and is high-grade and durable. 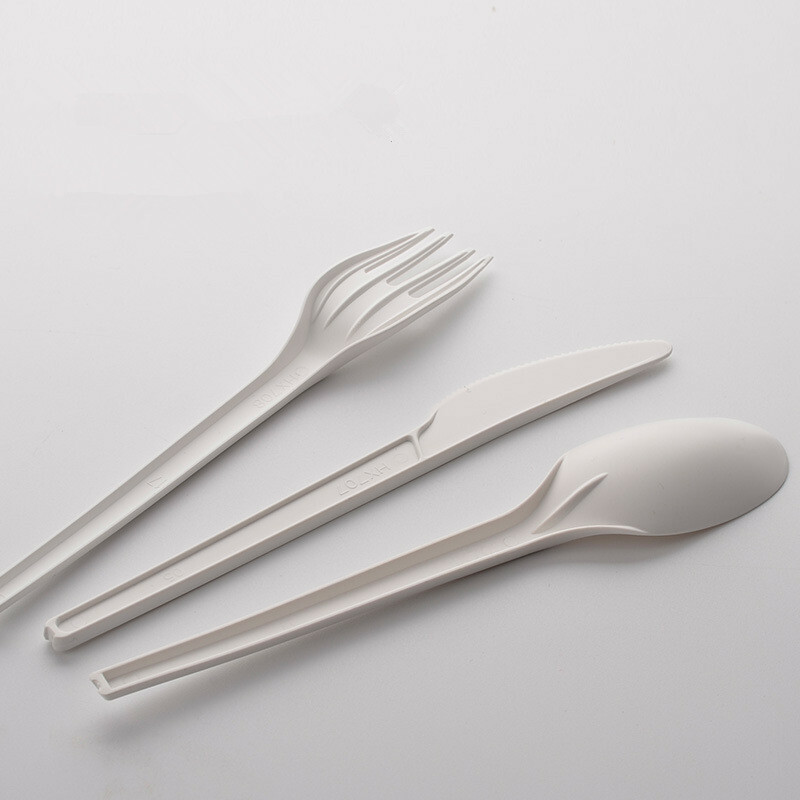 Polylactic acid (PLA) is a novel biobased and biodegradable material made from starch raw materials proposed by renewable plant resources such as corn. 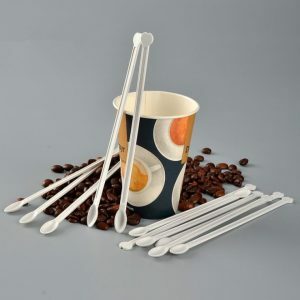 The starch raw material is obtained by saccharification to obtain glucose, and then glucose and a certain strain are fermented to produce high-purity lactic acid, and then a certain molecular weight polylactic acid is synthesized by chemical synthesis. 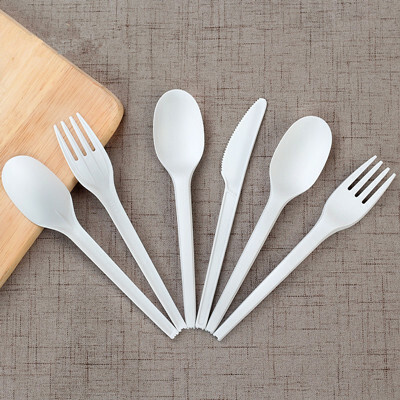 It has good biodegradability and can be completely degraded by microorganisms in nature under certain conditions after use, eventually producing carbon dioxide and water without polluting the environment.